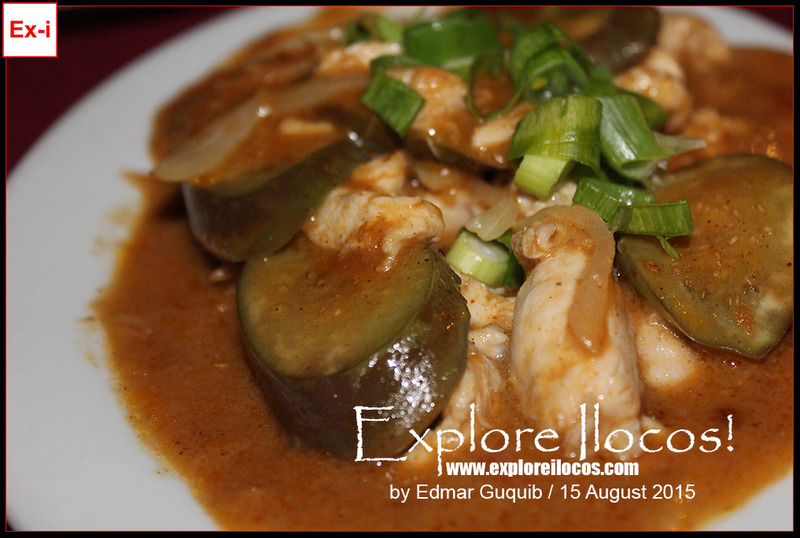 VIGAN CITY, ILOCOS SUR ▬ Are you craving for Thai food or just curious to try it? 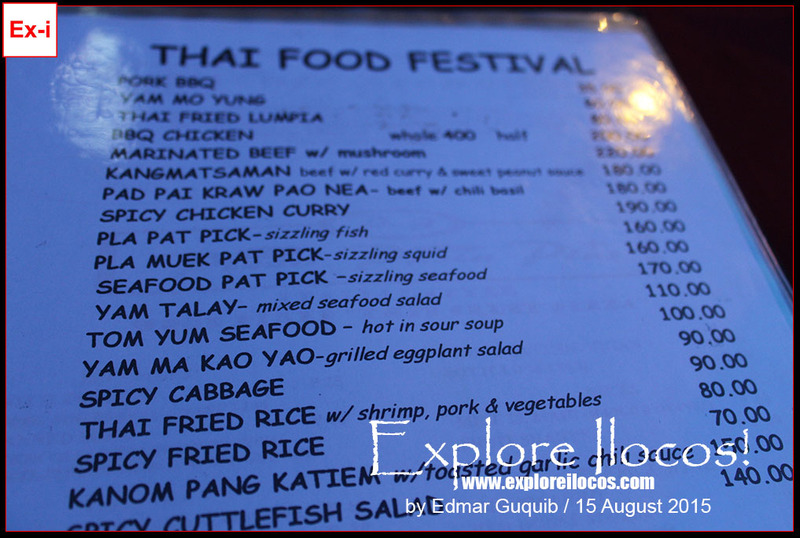 Well, you don't need to fly to Thailand anymore or go to Manila to try Thai-owned restaurants there because in Vigan, Cafe Leona has its Thai food festival every Saturday! 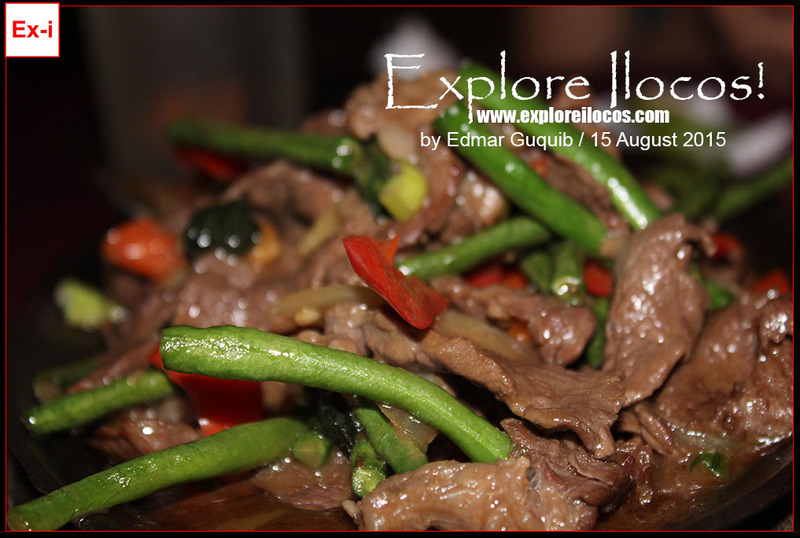 Conveniently located along Calle Crisologo, Cafe Leona can satisfy the curiosity of every Ilocano wanting to get familiar with Thai cuisines. Pad Pai Kraw Pao Nea, Yam Mo Yung, Kangmatsaman, Pla Muek Pat Pick, etc! So what are those food? I'd say it's better to eat than to pronounce them. Head to Cafe Leona on a Saturday Night. 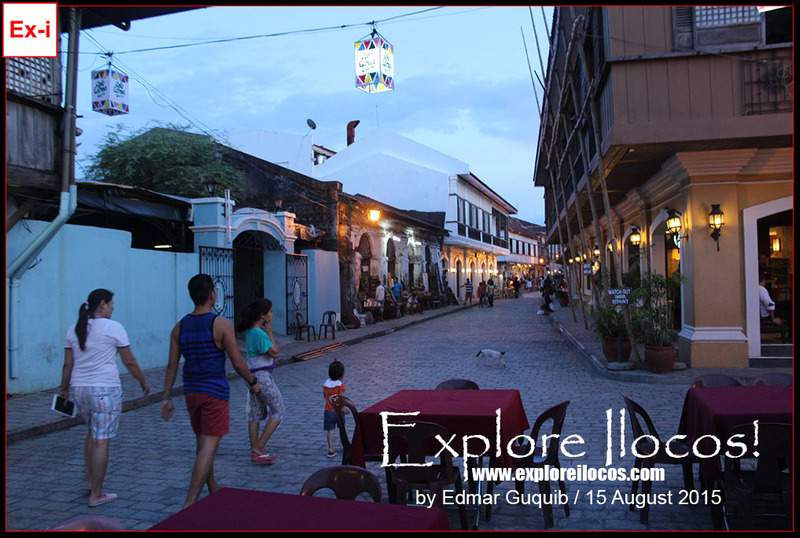 Cafe Leona offers al fresco dining at the very heart of the Mestizo District's Calle Crisologo. 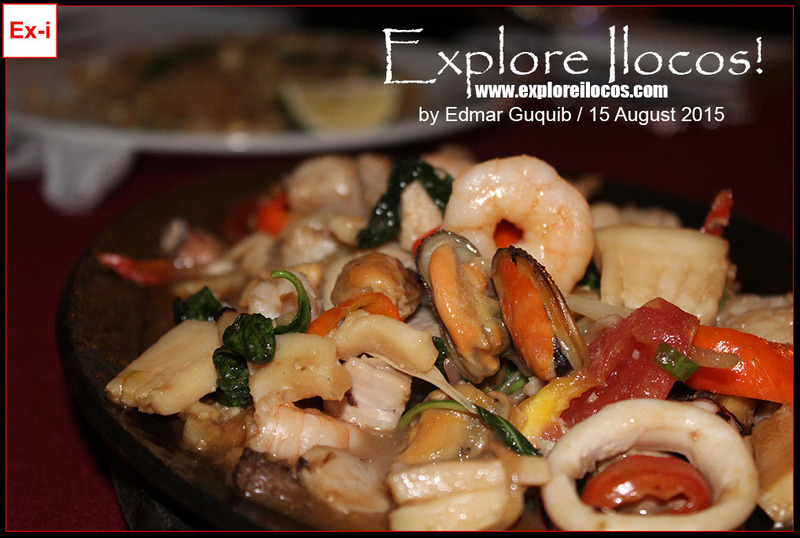 Their Thai cuisine servings are usually good for a group of 3-4. Al fresco dining starts at 6PM and their Thai Food Festival happens every Saturday. The best time to dine in this part of Cafe Leona is at dusk. The blue hour makes the ambiance even more romantic and nostalgic.